BJP is facing the heat from many of its allies across the country. 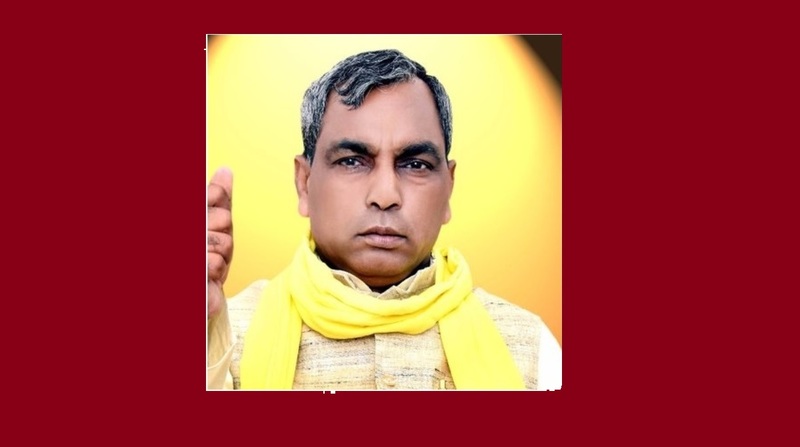 Om Prakash Rajbhar, the chief of Suheldev Bharatiya Samaj Party (SBSP), has announced that his party will break away from the NDA and will contest the 2019 Lok Sabha elections alone if his demand for quota for most backward castes is not met. The MLA from Zahoorabad in Ghazipur has demanded that a part of the 27-per cent OBC quota be earmarked for the MBC and mahadalits, so that they can avail its benefits. Rajbhar, who is the Minister of Backward Classes Welfare in the Yogi Adityanath government, said that the BJP has time till 24 February. 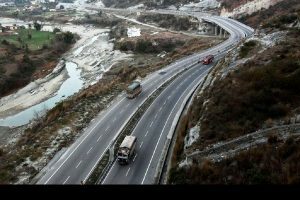 “If the demand is not met by then, we will take a decision on the tie-up during a party programme in Varanasi and announce the decision on contesting on all the 80 Lok Sabha seats in Uttar Pradesh the next day,” he said. The SBSP chief said that the BJP had promised a split in the 27-per cent OBC quota which would be implemented six months before the polls. Reminding the BJP of the time left before the nation heads to polls, Rajbhar made it clear that “if the announcement is not made in the next 100 days through a cabinet decision, we will part ways and contest Lok Sabha elections on our own”. BJP is facing the heat from many of its allies across the country. While its relations with Shiv Sena has turned bitter over the years, the Asom Gana Parishad parted ways over the Citizenship (Amendment) Bill 2016. The Telugu Desam Party (TDP), one of the most powerful allies of the BJP in the NDA, left the alliance last year and is now a part of the united opposition that is challenging the BJP in 2019 Lok Sabha polls.